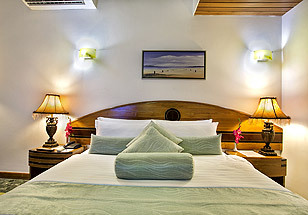 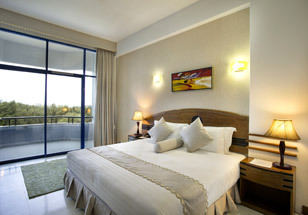 Welcome to SEAGULL HOTEL where business and leisure blend together. 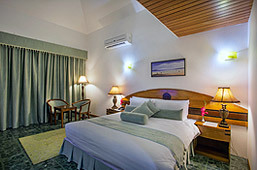 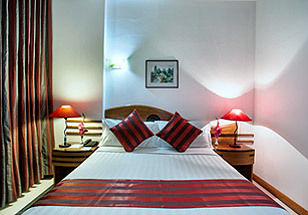 Enjoying an unrivalled location, overlooking the Bay of Bengal (only 25 yards from the Bay water) and sitting in the laps of hills, we offer deluxe accommodation in 181 well appointed guest rooms and suites. 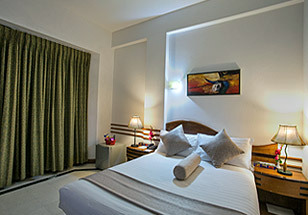 The panoramic view of the ocean, the majestic hills and the natural beauty of the tamarisk trees are all wonderfully complemented by luxury facilities and Bangladeshi hospitality.